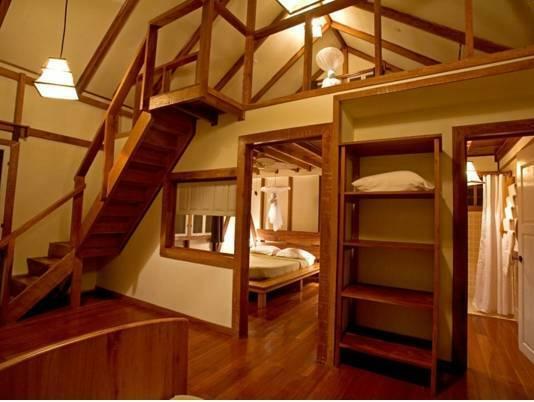 ﻿ Book Namuwoki Lodge (Puerto Viejo de Talamanca) - 2019 PRICES FROM $106! 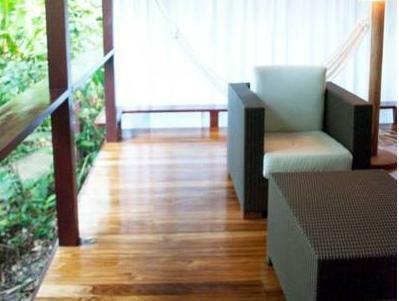 Offering free Wi-Fi connection in common areas with free tea and coffee, this property is located amid tropical forests in Puerto Viejo facing the Caribbean Sea. It also has an outdoor pool. Namuwoki’s accommodations feature ceiling fans and are elegantly decorated with a modern minimalistic style and wooden floors. 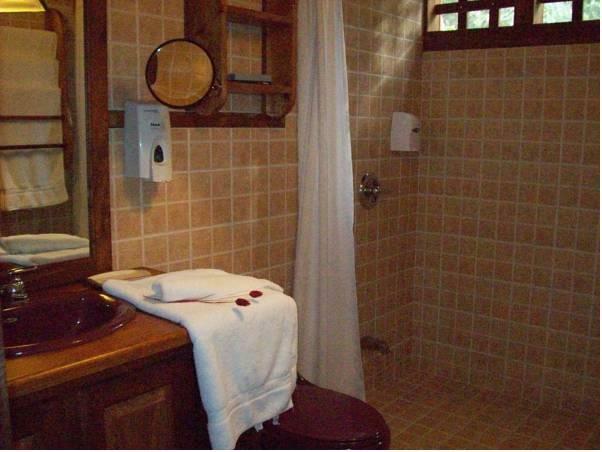 The bathrooms provide toiletries and have showers. Mosquito nets are available and each bungalow has a small terrace. The on-site restaurant serves international and local dishes, we have a variety of salads, steaks, seafood, pasta, vegetarian dishes and special gluten feed. The tour desk at Namuwoki can help the guests arrange tours to go canopying, snorkeling, or horse riding. Guests may also enjoy a hike in the surroundings. The town of Puerto Viejo is a short 10-minute drive from Namuwoki, and the bus station is 4.3 mi away. San José is 3 hours and 20 minutes’ drive from the property.